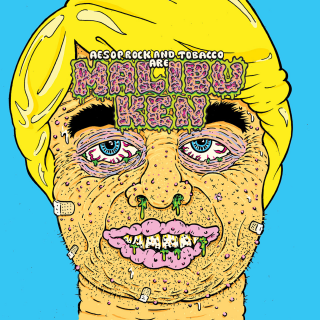 Aesop Rock & Tobacco : Malibu Ken album download | Has it Leaked? 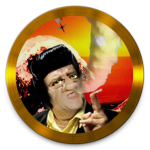 After his highly celebrated return to hip hop with 2016's "The Impossible Kid", Aesop Rock has decided to team up with Tobacco, an electronic musician and frontman of the Pennsylvania-based experimental-outfit Black Moth Super Rainbow. Together, they form the duo Malibu Ken and are set to release their debut on January 18 through Rhymesayers. Let's see, what the hip-hop-wordsmith and the electronic-innovator cooked up for us.